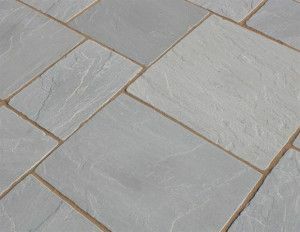 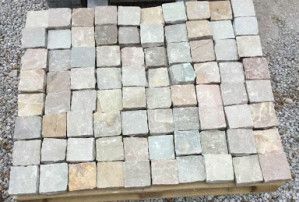 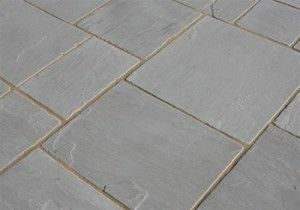 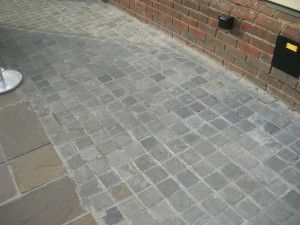 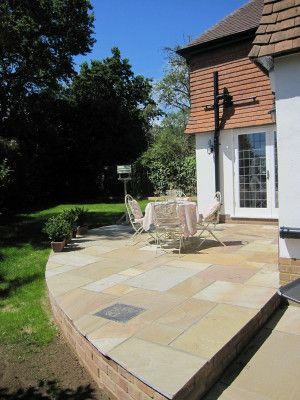 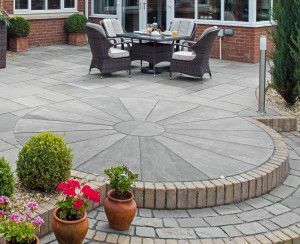 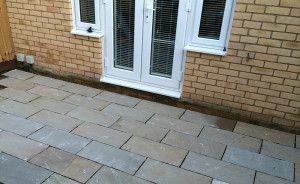 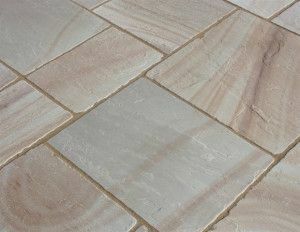 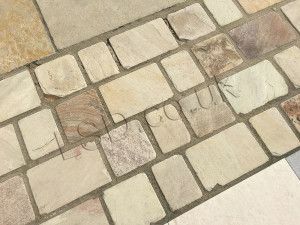 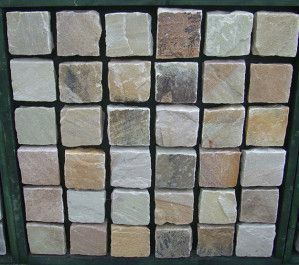 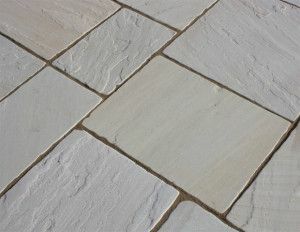 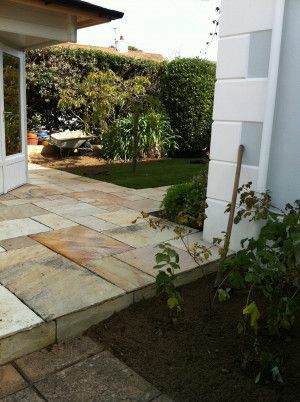 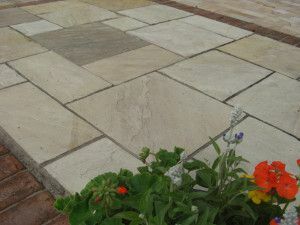 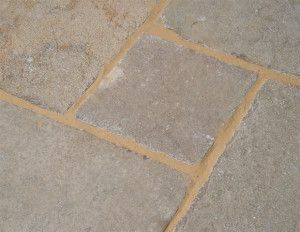 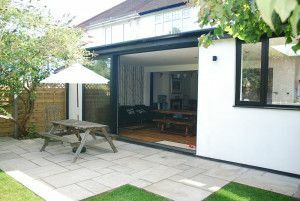 Sandstone is one of the most popular stones for garden paving. 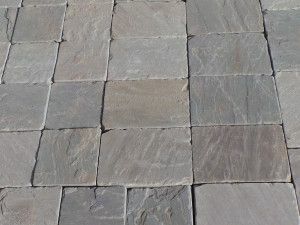 It is tough enough for any paving application but is easier to cut and work than granite, which helps account for its lower cost. 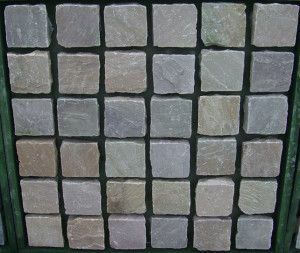 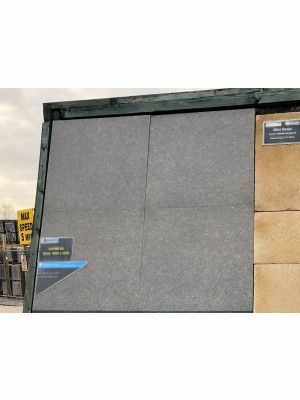 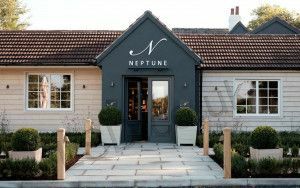 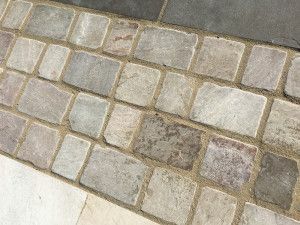 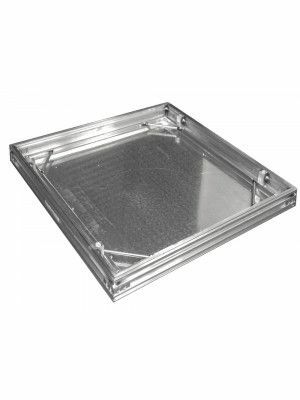 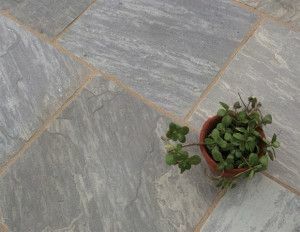 It is also is available in many shapes and colours and is easy to come by in large quantities, and the riven finish of the stone gives it a textured surface. 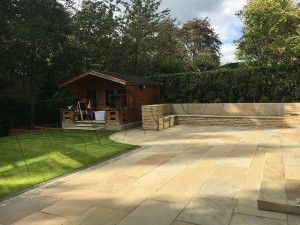 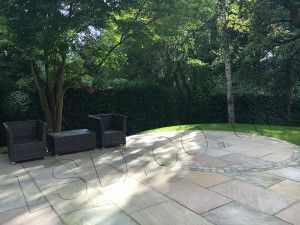 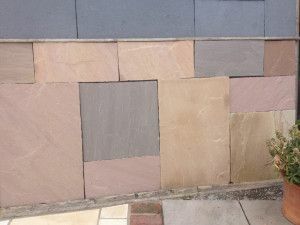 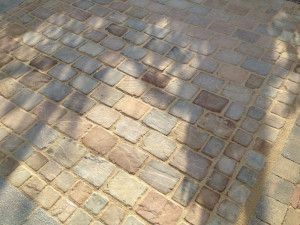 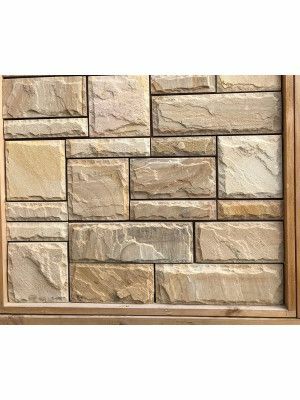 One aspect to note is the colour variation in every lot of sandstone, which is highlighted with occasional bands or blotches of contrasting colour in each piece.